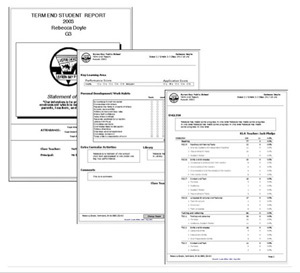 Manage your syllabus content, your student's achievements, and reports, with Outcome Tracker. Designed for schools and educators, Outcome Tracker is a practical, simple to use performance tracking tool. OT also has the unique ability to transform in look & feel & labeling to suit the purposes of a business monitoring their corporate training. ... based on Achievement against Targetted Stage/Class Outcomes and Indicators.